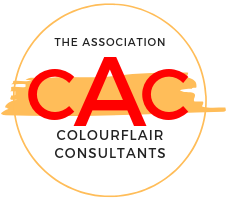 Barbara Laws qualified in Advanced Colour Analysis with Colourflair in 2013. For her it was the next step towards launching her personal colour and bespoke jewellery design company, Gem and Tonic. Barbara was born in Austria into a family of Jewellers. Her grandparents and both her parents were Goldsmiths/Jewellers. So there was never any question that Barbara would not also become a goldsmith and join the very successful and well known family business. Barbara believes that jewellery is and should be very personal. And this is what is lacking from the choice available on the high street. She has always been passionate about matching a gemstone with the right metal. 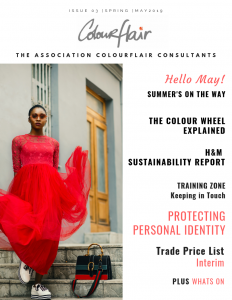 But, since her training with Colourflair, has the knowledge to go further and be able to match metals and gemstones with the skin tone of her clients. 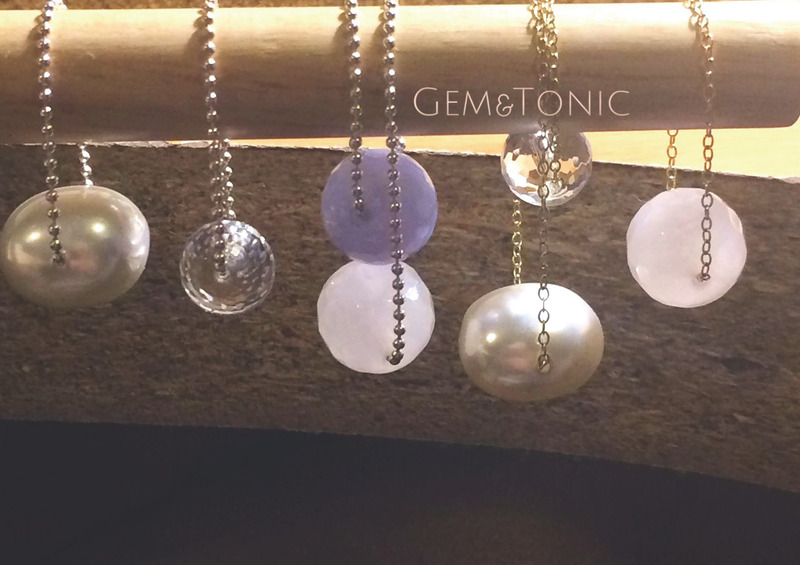 Gem & Tonic is an exciting concept which combines jewellery, design and colour analysis. ‘Gem’ represents the jewellery and ‘Tonic’ the colour consultancy. Her collections, Tints, Tones, Hue and Shade are named after the technical colour terms – and as gemstones come in all hues, tints, tones and shades combined with white- yellow- red- rose- gold or silver the possibilities for her jewellery collection are endless. But that’s just part of the story. The jewellery in her brochure and on her website are examples of her skill. 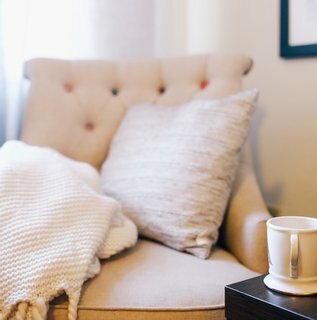 Gem and Tonic also designs bespoke pieces sourcing the gemstones and metal to meet a clients’ requirements – making totally unique pieces that are personal to her clients. Barbara also upcycles jewellery that may have been handed down or left unworn in a jewellery box, giving it new life and a more contemporary design to suit the style personality of her clients.